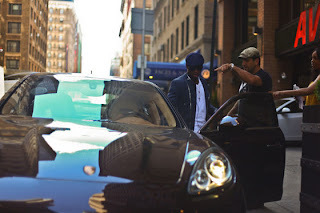 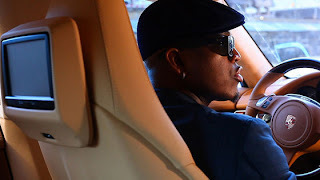 Neyo test driving his custom made Porsche yesterday in New York City, he seems to be on the up and up. Thandie Newton at Urban Zen for a fundraiser, FYI Thandie is from the UK and is Married to a well off man and has two beautiful daughters that look just like her ( I just thought she was just another British actress tryna make it) but my bad. 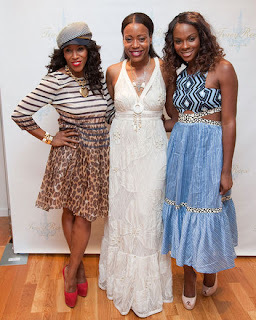 Happy anniversary to Tracey Reese and her Flagship store, on hand to help her celebrate was Tika Sumpter and June Ambrose, both brought their fashion A game to.